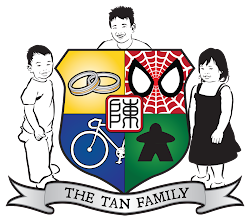 Tan Family Chronicles: He has a dream! I have a story to tell you. A true story. I kept thinking about how I was going to tell this story, I kept thinking about it for days, weeks. I have finally decided to tell it the way I am most comfortable with... chronologically, from the beginning. Well, sort of. It all began with this Facebook post. Hubbs shared it on his Wall. This is Shin Ming. Like he says in his Facebook post, he is a 28 year old young man, with a condition called Duchenne Muscular Dystrophy. And he has a dream of wanting to meet famous F1 driver Sebastian Vettel in the flesh. Now, I know what you're thinking - you see stuff being forwarded on Facebook all the time, and most of the time you're wondering if it is even real, or if someone is trying to pull a fast one to gain some benefit. I feel the same way for most things I see - but not this one. Because hubbs and I know Shin Ming personally. In fact, we both knew him before we even got together (yes, yes, as boyfriend and girlfriend lah). The first time we met him was more than 15 years ago, when he was just a boy of 13. 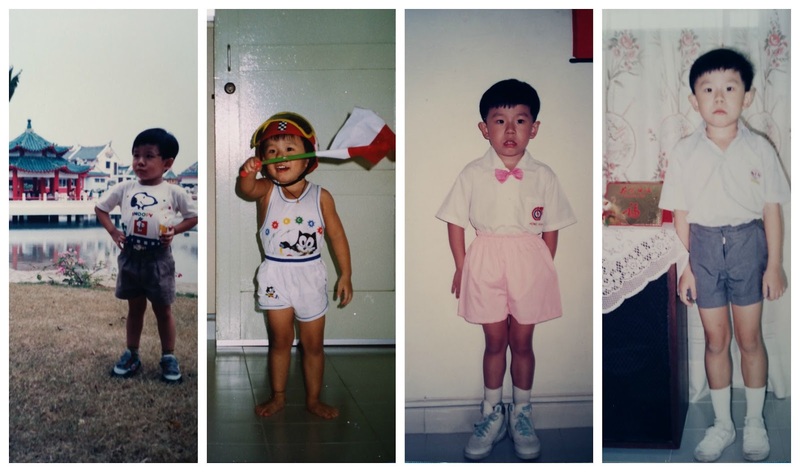 Shin Ming at ages 3, 4, 6 and 7. Back then, he could walk and run. Perhaps he wasn't as coordinated as the rest of his classmates, but he could still walk and run and play as children would. He had not yet realised that he was different. Hubbs and I got to know each other through volunteering, you see. 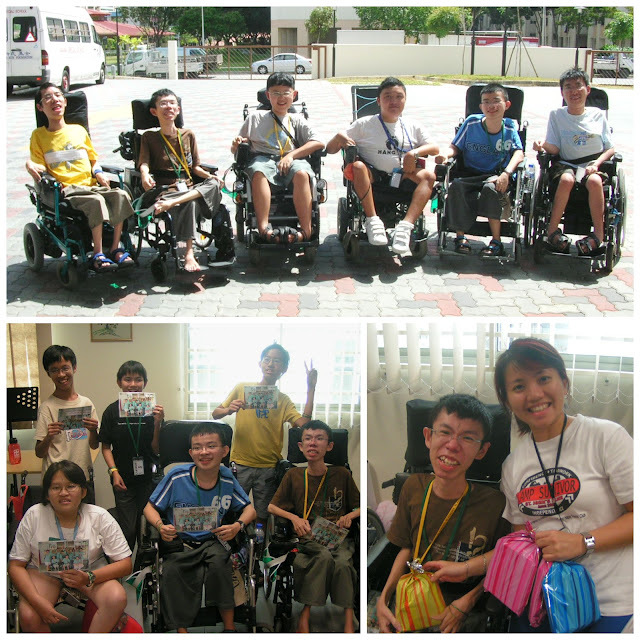 We were both volunteering with Happy Friends Club - which was basically a group of friends and friends of friends who came together to organise outdoor camps for children with physical disabilities. Shin Ming was one of the kids at the camps we organised and volunteered at. Kids, then. Now, 15 years later, thanks to Facebook, we managed to keep in touch with many of our kids, and kids no more they are - all young adults now. "Our kids" - yes, those were our first kids. For at the camps, we were paired one volunteer to one child to take care of them for the entire weekend camp - their parents would not be there. 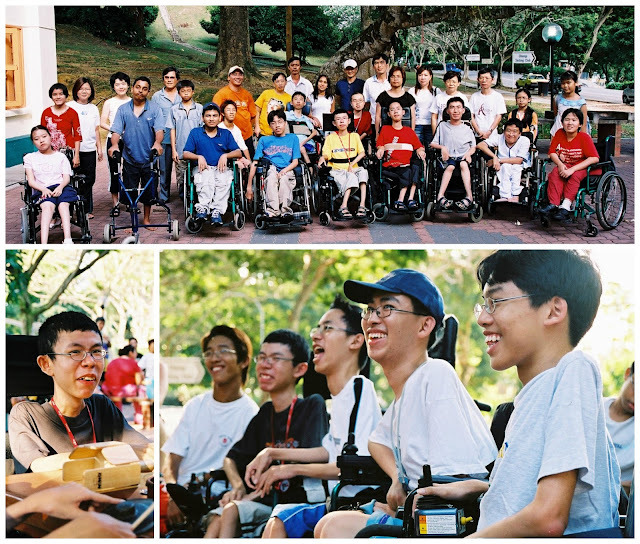 Shin Ming and Zaki, together with their family, at Camp Christine, 1998. At 11 years old, Shin Ming could still walk unassisted, though he started to tire more easily and wouldn't be able to stand for long periods of time. The top left hand corner shows Shin Ming getting through an obstacle course, one of the games, during camp. These kids had a myriad of physical conditions. Most, if not all, were born with the conditions they had: cerebral palsy, muscular dystrophy, spina bifida, arthrogryposis and other conditions that I have trouble pronouncing. Yet, as most of them were just physically disabled, they could attend regular schools - provided the schools were handicap friendly, or at least willing to make special arrangements for the kids. Shin Ming was full of praise for the friends he made at school. 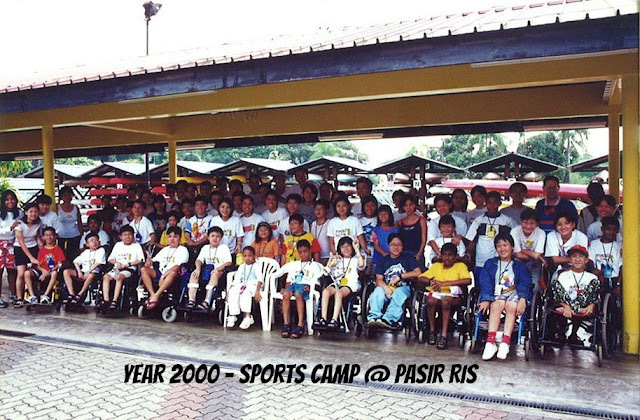 Back then, in the early 2000s, schools and places weren't as wheelchair friendly as they are now. There were hardly any ramps, stairs everywhere, and no lifts in schools during that time. Fortunately, the schools were generally willing to make adjustments to help accommodate students with physical disabilities - like moving their classroom to the ground floor. However, despite that, some classes had to be at specific classrooms - like science labs - that were not situated on the ground floor. 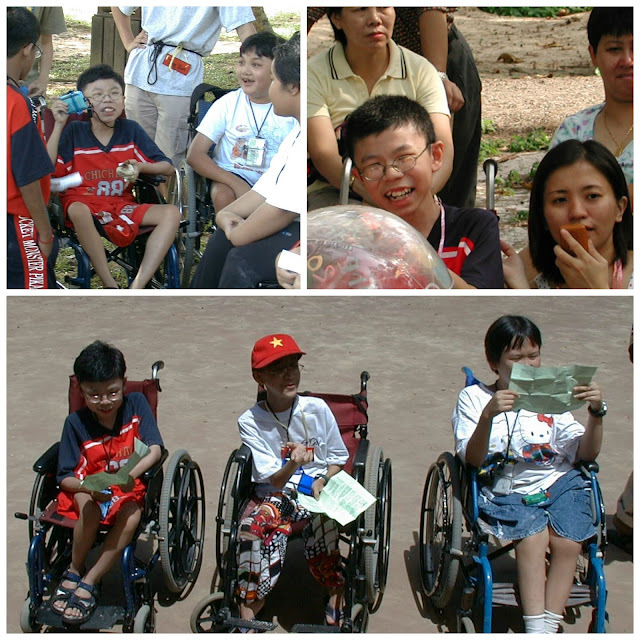 Shin Ming was blessed to have had friends who would help him carry him and his wheelchair up the stairs. 12 year old Shin Ming was smaller size compared to his peers. 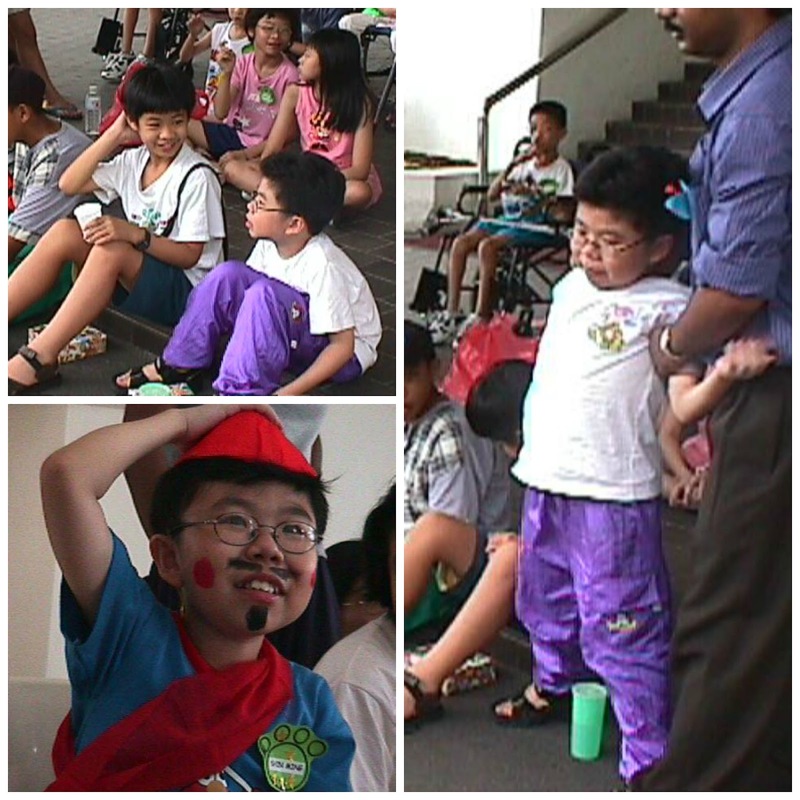 At camp, we played games, and have activities which sometimes included acting or dressing up. I digress. The thing is, when I first saw Shin Ming's Fb post, I knew I had to help. 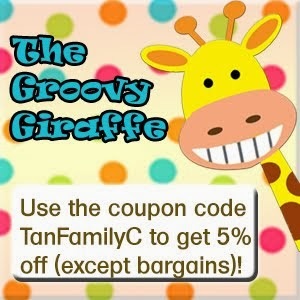 Here's a kid of ours and he needs our help - of course we had to help! I messaged him and he agreed to be interviewed by me for a post on my blog. Hubbs and I went to meet him at his house, and we spend a couple hours chatting. He is Lim Shin Ming, turning 28 this year. He was born with a condition known as Duchenne Muscular Dystrophy (DMD). What is Duchene Muscular Dystrophy? DMD is a genetic condition which affects only boys. It is a degenerative muscle disease whereby one's muscles get weaker and weaker as the he gets older. The muscle weakness is hardly noticeable at birth, but gets more and more pronounced as the years pass. Like in Shin Ming's case, he was still able to walk when he was 3 or 4. Then he needed to start using walking aids. And by age 13, his legs were too weak to walk, and he had to be wheelchair bound. Follow this link to where it is posted on Facebook by one of the kids, a young lady now by the name of Yuan Ping :) Thanks to Facebook, quite a few of us volunteers still manage to keep in contact with quite a lot of the kids - who are young adults now! 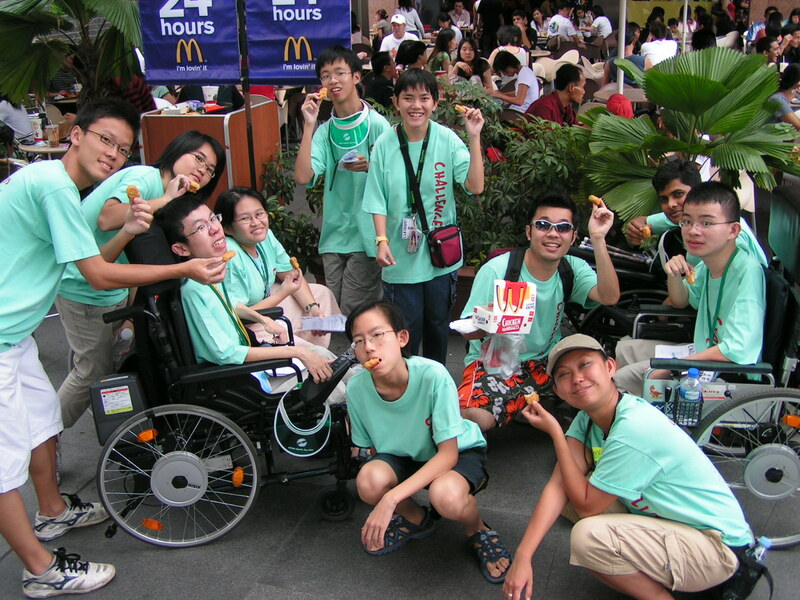 Shin Ming now sits on a wheelchair - second from the left. Shin Ming's parents first realised that something wasn't right, when he was about 5 years old. They noticed that he was walking a bit differently from other kids his age. But at that time, Shin Ming said he wasn't really aware of it, he did not really know what was happening. This was because he didn't feel very much different from his friends, even though his parents noticed that he had an odd gait. It was only when he was about 10 years old did he start to feel more self conscious about his condition, how he couldn't take physical education (P.E.) lessons in school, how he couldn't run like the other children could. "Why is it me?" his 10 year old self asked. At that time, he only knew that he and another boy in his school, Zaki, had this condition. But even then, he kept thinking "Why me?". Then he joined AWWA TeachMe and Muscular Dystrophy Association of Singapore (MDAS) and got to know more people with his condition. "That was when I started to realise, that I was not alone after all." he said. Somehow it helped, knowing that there were a number of other people besides he and his friend, who had this condition too. 14 year old Shin Ming and his friends all enjoyed attending the camps very much. So much so that the volunteers get to see them every 6 to 12 months. 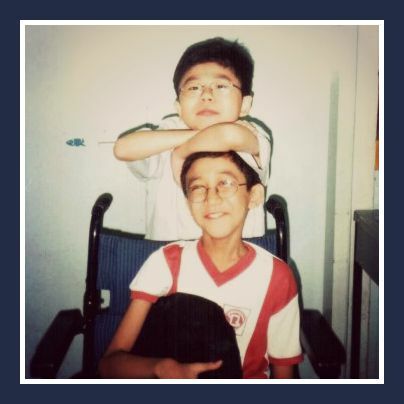 At 13 years old, when he was in Secondary One, Shin Ming's body was so weak, that he now could not walk at all. He had to use the wheelchair. "I felt like my world changed again. Because now my mobility is largely reduced. For at that time, accessibility is not as good as now. My parents would bring me out for dinner with extended family, and even overseas trips. But it is difficult to travel once I was wheel chair bound." 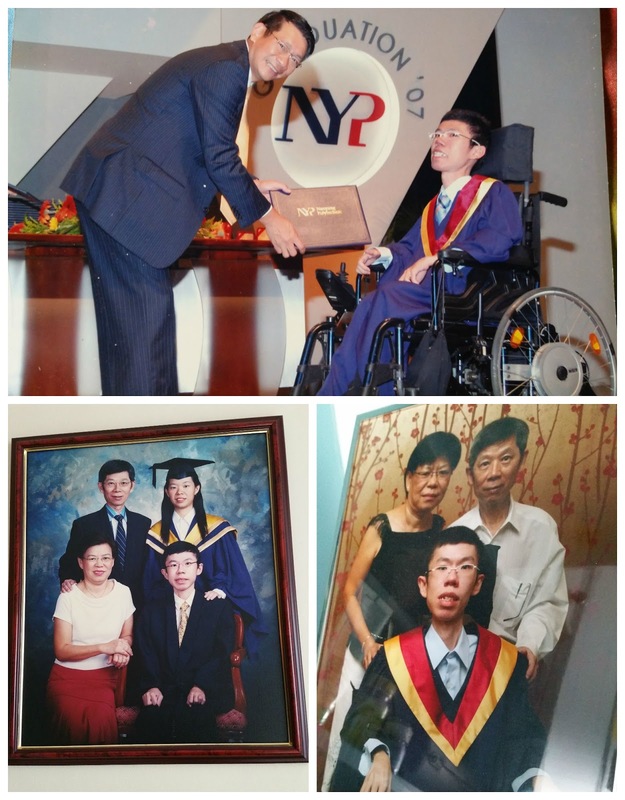 Subsequently, Shin Ming attended Nanyang Polytechnic taking a course in information technology. By this time, he was really weak and mobility highly restricted. Again, he was blessed with a group of very helpful friends, who helped him with taking notes, carrying his books, navigating the school, and even with toileting - emptying his urinal for him. His voice broke a little as he expressed his gratitude at having such friends. Without the help of his friends, he surely would not have been able to go to school, attend his classes. 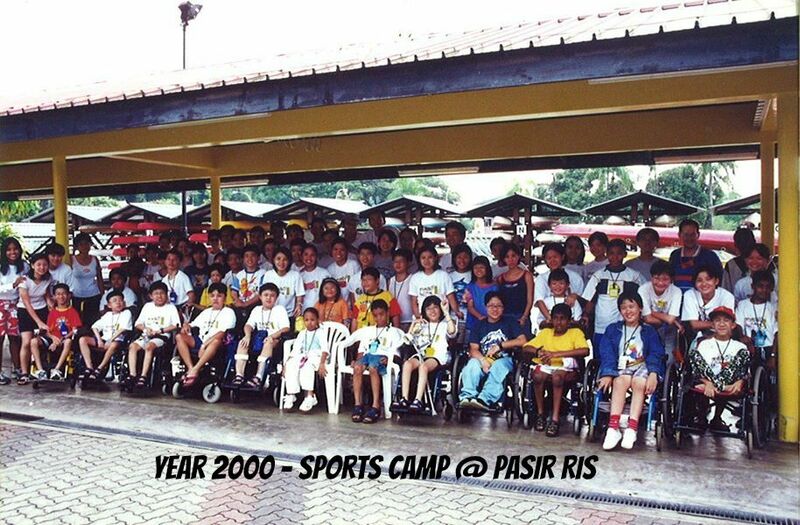 2004 MDAS Camp at Changi chalets. We had BBQ that night! :) Look at all the handsome dudes!!! Along with losing the strength and ability to walk, Shin Ming's fine motor skills were also in decline. 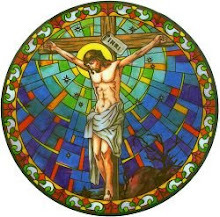 In the past when his hands were still strong, he used to enjoy playing with his Lego building sets. Now, he can no longer hold the small pieces. Instead, he spends his free time watching TV and on the internet, using a highly sensitive mouse to type on an on-screen keyboard. He also does freelance work for a company named SEOciety (official website here) that specialises in Search Engine Optimisation. "Trying to earn my keep, help pay the bills." he says with a wry smile. 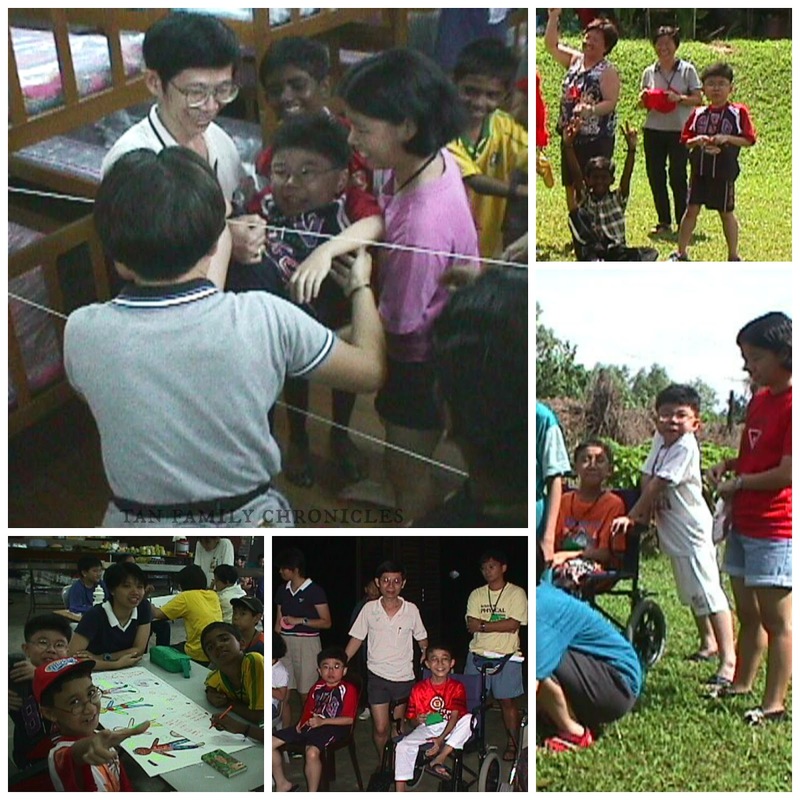 Shin Ming remembered very well, the camps that our volunteer friends had organised for him and his friends. "When I joined AWWA, the most memorable things were the holiday camps. Whereby we get to try out different things, with the help of volunteers." These brought back memories for hubbs and I as well. We remember how we set up real tents outdoors, to give the kids an experience of real outdoor camping. The times where we carried the kids to the beach to sit on the sand, because they have not done that before. How we brought them canoeing in double canoes where we willingly did the rowing for two people because some of the kids did not have the strength nor the range of movement in their arms to row. 2005 Camp Challenge! Shin Ming has a nice shot with Huey Huey - who is one of the main people brain & brawn behind all these wonderful camps for the kids! As I was talking to Shin Ming, something struck me. He was just an ordinary boy. He goes to school - primary school, secondary school, poly... He has friends in school. He likes to go out with his family. He plays with Lego, surfs the net, watches TV... Except that he has a physical disability - he has a body that would grow weaker by the day, by the minute. "Progressively weaker day by day" was what he said in his Fb post. What he doesn't say, is that for his condition, his life expectancy is shorter than usual. The average life expectancy for people with DMD is 27 years. And Shin Ming turns 28 years old this year. Trying to skirt around the topic as I asked him "What do you hope to accomplish, before you go?" He gave me a resigned look, and I imagine he would have shrugged if his shoulders were strong enough to do so. 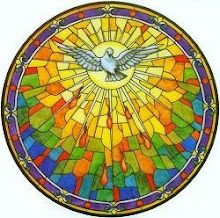 "For people like us, the best that can happen is that we go peacefully." he said calmly, as though this has been at the forefront of his mind. And it might very well be... Shin Ming's body and general constitution is very weak now. His lungs are weak and he needs help breathing by using BIPAP machine every time he sleeps, or if he feels tired in the day. He is on heart medication, medicine to help his heart continue pumping. 2005 Camp Challenge - 18 year old Shin Ming and his group. He expresses gratitude for his parents. He tells us how supportive his parents are. How they would leave decisions to him and do their best to help him accomplish what he hopes to do. He still enjoys going for outings with his MDAS buddies. But getting around in a wheelchair isn't the easiest thing to do, so his parents often sacrifice their own time to help him get around so that he would be able to meet his friends. But it isn't easy, I imagine, to see his friends slipping away. Zaki, his first friend that he knows has DMD, has passed on more than 5 years ago. Shin Ming's voice is calm as he tells us who has left, and who is currently in bad shape. He did not sound bitter, he didn't sound sad, even. He was just factual about it. I spoke with Shin Ming's mum, went to ask if she had any baby pictures of Shin Ming. We chatted a little, talking about volunteers that she remembers. And I updated her: who and who is married, who has how many kids now, who is now based overseas etc. She asked me if hubbs was still teaching in the previous school he was at - I was amazed that she still remembered. And she commented a little wistfully, how everyone has "grown up", gotten married, and had kids. And then it struck me, that her son would not be able to do that. He would not get married, he won't become a father himself, he didn't have time to establish his career... he was living on borrowed time. Already, he is older than the average life expectancy age for people with DMD. Maybe it's because I am a mother of 3 kids, but right there and then, I felt a shadow of the pain she must have had in her heart. How difficult it must be for her, to see her son suffer all these years. And yet, all she can do, is to love him and help him make the most of his days. For no parent should have to bury their child. Family graduation pix for prosterity! I think about my own children, how they sometimes complain about little things, fighting over a particular toy or book. How Isaac curses the the day homework was invented. How they take things like walking, running, playing - for granted. I think about Shin Ming, how he tries his best in school, even though it is physically difficult for him to be there. I remember the times when I am frustrated with my kids for not carrying out my instructions to the T, the times when I tell them to keep their volume down because they were excitedly talking at the top of their voices while playing with each other. And I am ashamed. Our issues simply pale in comparison to what Shin Ming and his family have had to go through, and are going through. I think back to my question to Shin Ming, of what he intends to accomplish before he goes. Well, I certainly know what I wish to accomplish, before he goes. 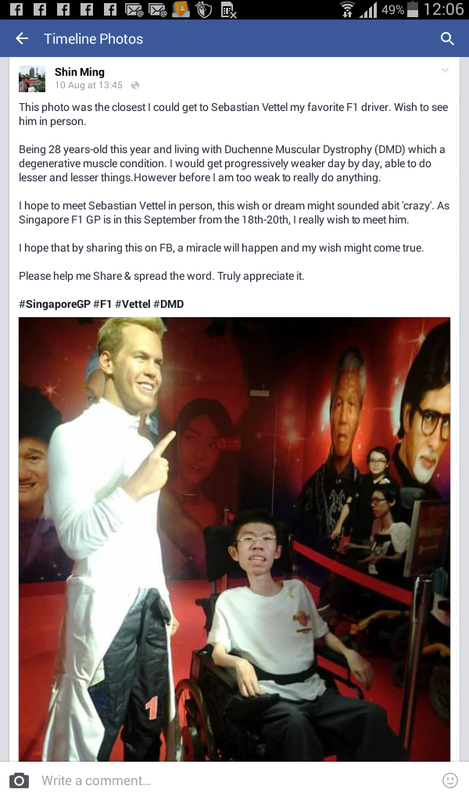 I would like to do my best, to help fulfill his dream of meeting Sebastian Vettel in the flesh this coming September F1 season. And I pray for help, for the right people to see this post, so that we can fulfill Shin Ming's dream. Do your part and we can make this happen! Forward this post to those you think can help us in this quest. Did Shin Ming get his wish? Read this! Boardgames with Twins @ 20 months!